We are a team of master builders and craftsmen, passionate about construction and architecture, both historic and modern. With over 40 years’ experience in both private and public commissions, we are uniquely qualified to take your project from ground works through to finished cabinetry and joinery. Our reputation as a reliable and trustworthy business is well established throughout the South East of England, where we work with architects, surveyors and directly with our clients. Chris is passionate about history and his love and knowledge of historic buildings is well known, particularly Georgian architecture. He heads up all our restoration and period property projects with his wealth of experience and practical approach to building. Gary has a wealth of knowledge of the building industry and has managed projects of all sizes over many years. He often takes on the role of contracts administrator utilising his skills and experience in tenders and pricing, as well as Health & Safety and CDM. Gareth has a wealth of experience in property renovations and a meticulous eye for detail and finishing. He is a proactive team leader and brings a practical, pragmatic approach to each project. Greg takes an organisational role on each project and specialises in finishing and cabinet making. He enjoys a good working relationship with clients and architects alike, encouraging a smooth and enjoyable process for all involved. 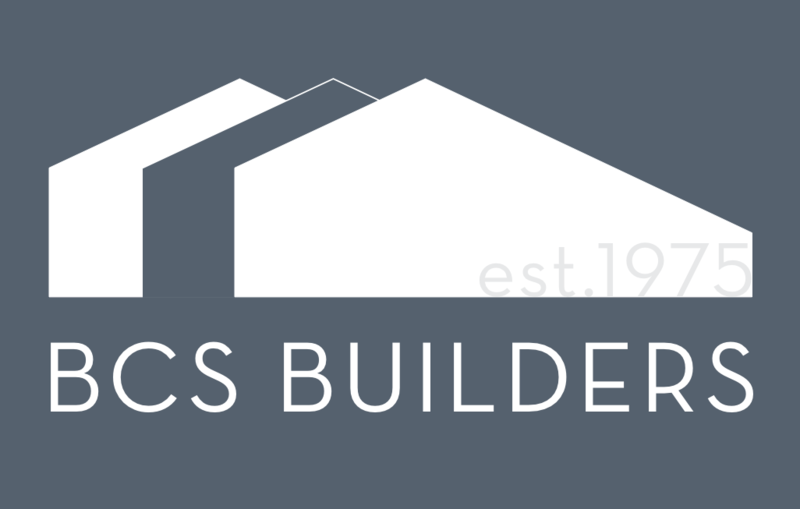 BCS Builders is a family run business at the forefront of the construction industry.